Clarkston and Waterford Emergency Dentist | David A. Wright D.D.S., P.C. One of our aims is giving our patients in Waterford and Clarkston the best and most comprehensive oral health care possible. Not only do we dedicate our time to see patients who have scheduled dental appointments, we also provide the same high-quality and professional care to people who find themselves in unexpected emergencies where immediate treatment is needed. As your Emergency Dentist in Waterford and Clarkston, we understand that unexpected situations and complications can arise at any time. These are problems that require the immediate attention of an emergency dentist. 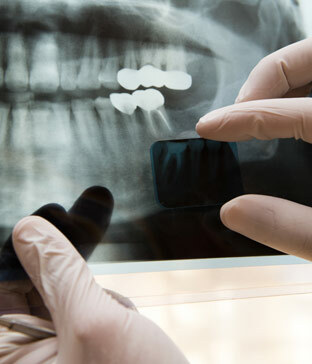 The dental health of our patients is important to us. Should you or your loved ones find themselves in an emergency dental situation, do not hesitate to contact us; your Waterford emergency dentist.